Mazda North American Operations is recalling 227,814 model year 2014-2015 Mazda6 and model year 2014-2016 Mazda3 vehicles. Water could enter the brake caliper causing the parking brake actuator shaft to corrode and possibly bind. Mazda will notify owners, and dealers will check the parking brake actuator shafts, replacing any that are corroded, free of charge. The recall is expected to begin August 21, 2017. 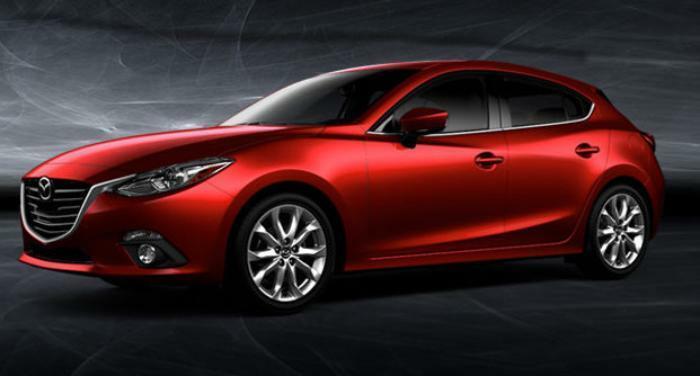 Owners may contact Mazda customer service at 1-800-222-5500. Mazda's number for this recall is 1217F.